Normally, we don’t write about Adult’s Only properties because it always makes us think of nudist colonies, but, sometimes, when we go on vacation, we do want some peace and quiet. 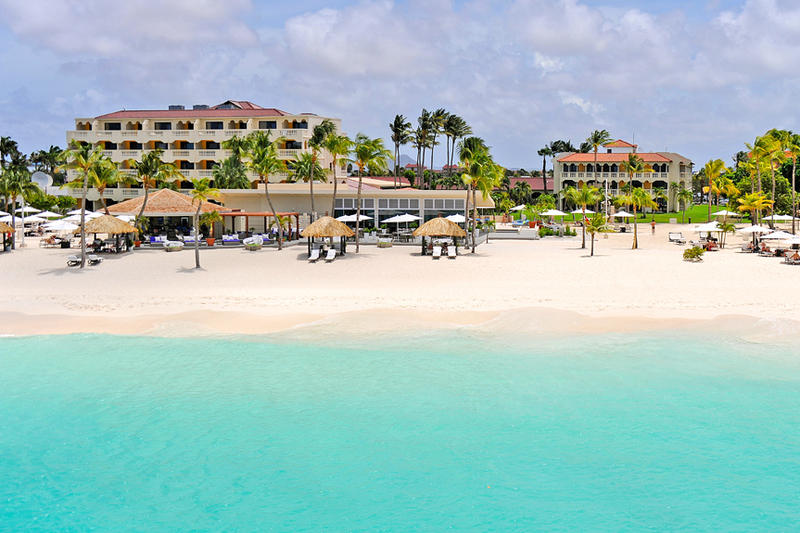 Enter: Bucuti & Tara Beach Resorts, one of Aruba’s premier boutique resort for couples. 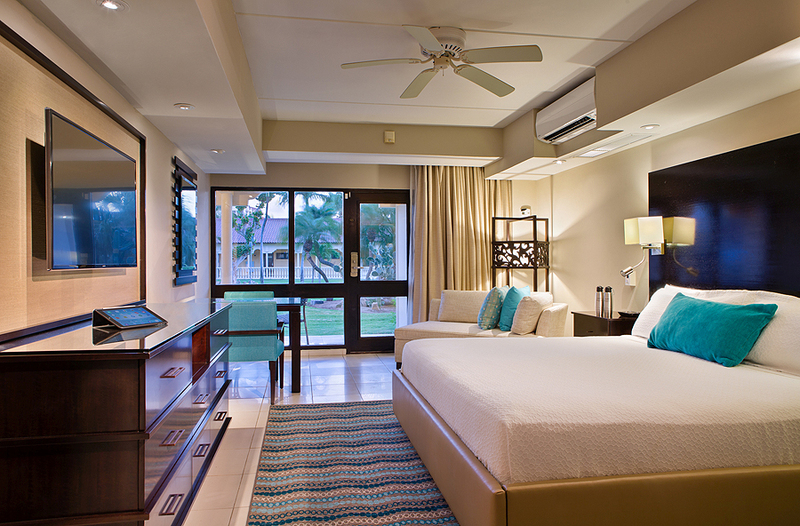 The award winning, owner managed resort caters to adults only and has earned a number of awards and honors. 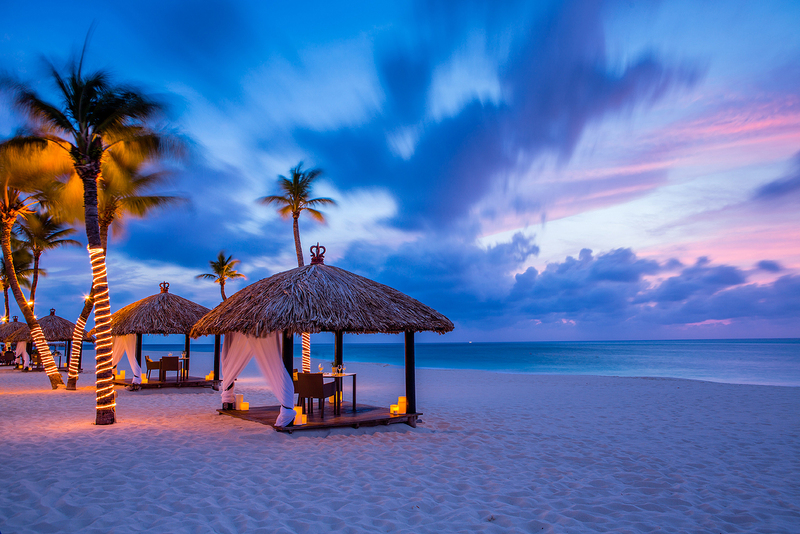 Most recently, Bucuti was named number one in the top 25 hotels in the Caribbean by TripAdvisor and is the only resort in Aruba to be honored in this category. Additionally, Bucuti was named number two in the top 25 hotels for romance in the Caribbean, number four in the top 25 hotels for service in the Caribbean and was honored among the top hotels for romance in the world. Bucuti has also appeared on Condé Nast Traveler’s prestigious Gold List, recognizing the world’s best places to stay. Located on the white-powder sands of Eagle Beach, designated as one of the “Dream Beaches of the World,” Bucuti’s 104 guest rooms and suites, freshwater infinity pool, and Day Spa, make it recognized as a Five Star Diamond Resort by the American Academy of Hospitality Sciences. We also like the property because it’s certified Green Globe 21, ISO 14001 and ISO 9001, and is a leader in sustainable tourism throughout the world, earning the Green Globe High Achievement Award. If vegging on the beach isn’t the only thing you’re after, Bucuti supports the local community with monthly beach clean-ups, the Turtugaruba sea turtle protection group, and Donkey Sanctuary Aruba. Did we mention that the resort is also TAG Approved® as a gay friendly hotel? So, you can have an all around relaxing time on one of the best beaches in the world AND feel good about it. This entry was posted in caribbean travel, couples retreats and tagged caribbean travel, couples retreats. Bookmark the permalink.